Haunted by the death of his mother and the loss of a childhood friendship, 15-year-old Chris moves to the Isle of Wight to begin a new life with his estranged father. 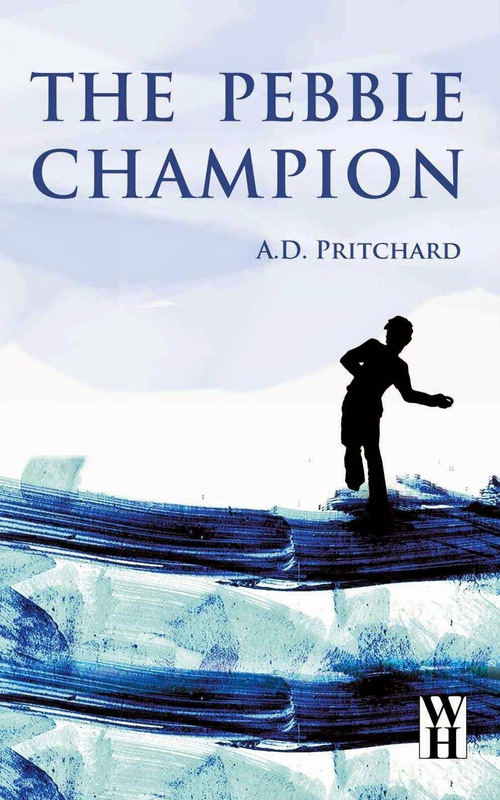 There, alone on the beach, he deals with his grief and guilt by entering an imagined world where he competes to become The Pebble Champion, skimming stones farther than anyone else across the surface of the sea. With each pebble thrown, and with each new encounter, Chris gradually learns how to let go of the burdens of the past, how to hold on to what really matters, and how to embrace his own bewildering desires.